The state agency that oversees services for people with disabilities has for years directed health care providers to overcharge patients, according to a state audit released Tuesday. Residents may have lost millions to the error, and they may not be able to get the money back. Until 2014, the Developmental Disabilities Administration, part of the Department of Health and Mental Hygiene, was telling residential facilities to collect payments, called Contribution to Care payments, from nearly all Medicaid-eligible patients. But those providers are not allowed to collect the payments from certain low-income patients. Instead, state and federal funds are supposed to cover their costs. The audit examined payments between February 2012 and April 2014. Auditors estimated that in 2013 alone, 2,536 patients lost $4.2 million to erroneous charges. However, Legislative Auditor Thomas Barnickel said consumers were likely overpaying for years before that. Developmental Disabilities Administration officials said determining who overpaid and by how much is complicated, and ultimately may cost more than it’s worth to fix. Each private provider, would have to go back through its records to determine who paid what. And since the amount each consumer pays is based on monthly income, the Developmental Disabilities Administration would need income information going back years. The officials also said the agency has no legal obligation to reimburse consumers for the overpayments. Barnickel had a problem with that. “We’re talking about how much trouble does the state go through to remedy a situation that they created which deprived people of their money,” he said. 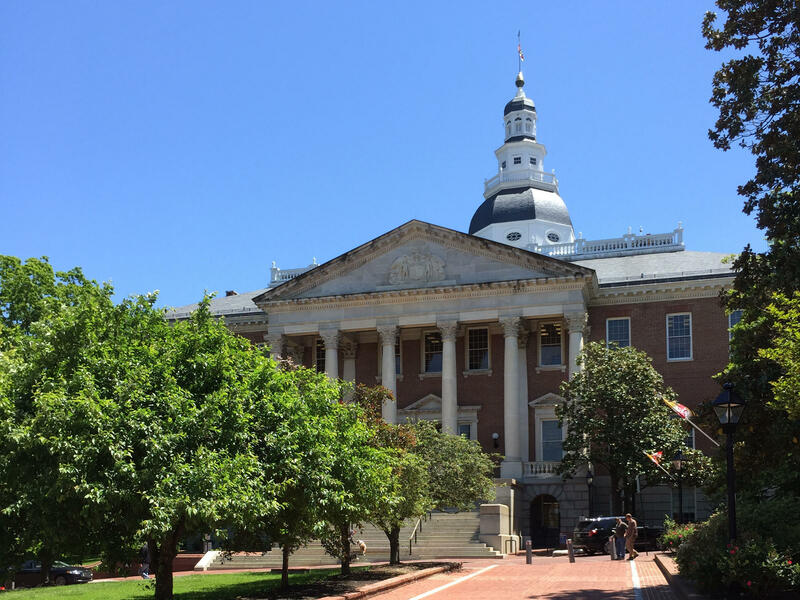 But it’s not that simple, said Nancy Pineles, a managing attorney at Disability Rights Maryland, which advocates on behalf of people with disabilities. She also said she doesn’t know whether the Developmental Disabilities Administration is legally required to repay the money. The audit suggests that the General Assembly take up the issue when it convenes in January, and Pineles agreed. She said it would be a hefty task for the Developmental Disabilities Administration to take on, over what is a relatively small amount of money compared to the state’s multi-billion-dollar budget. And she pointed out that the agency has seen a number of financial irregularities in the last several years something she attributed to a lack of sufficient infrastructure. Some of these irregularities were cited in the recent audit. “If you’re getting $735 a month and somebody is asking you to spend $50 or several hundred dollars of that money, it’s a lot of money, but is it worth taking that time when there are so many problems to correct going forward? I couldn’t answer that question,” Pineles said. State Sen. Guy Guzzone, who chairs the Senate’s Audit Committee, said consumers should be made whole. “The folks who receive these services are folks who need the support in our society and to the degree that they have overpaid, they should be compensated for that overpayment,” he said. But he added that legislators would have to find out just how complicated doing that is before determining what to do going forward.